Former world heavyweight boxing champion, Mike Tyson has again doubted the pedigree of Nigerian-born British boxer, Anthony Joshua. Joshua became the WBO, IBF and WBA (Super) champion recently. Joshua defeated Joseph Parker on points in his first 12-round fight as a pro on March 31. Although Joshua, 28, won virtually every round against Parker, but his display was criticised by other boxers such as Tyson Fury, who described the unification fight as abysmal. 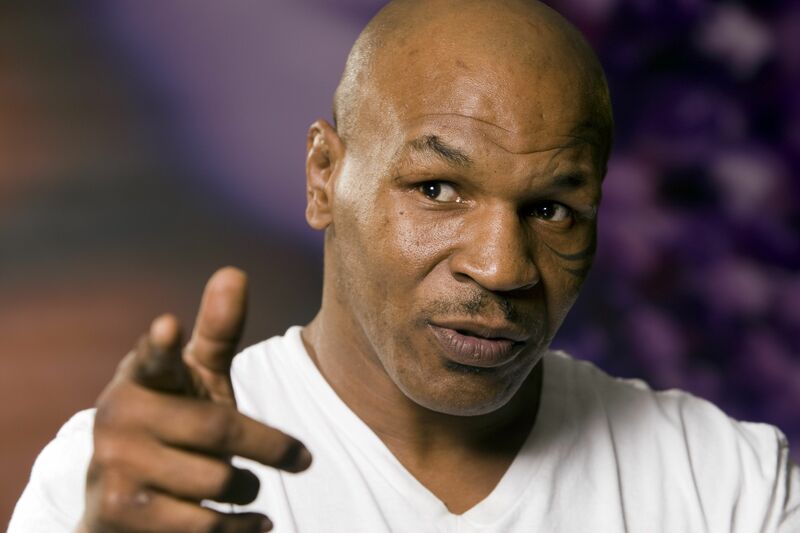 Mike Tyson said Joshua’s performance fell flat and admitted he was not so convinced by the Briton’s credentials. Mike Tyson told Showtime, “Joshua looked like he was the guy to (become undisputed champion ) but in his last fight, he did not impress me. Joshua is now on the hunt to secure the final major world title, with WBC champion Deontay Wilder.